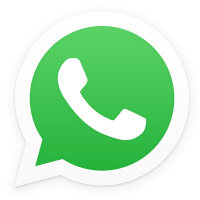 First, open Whatsapp on your phone and Tap on the contact which to do a video call. click the Video Calling option and wait for pick up the call. After the call is picked up, you will see a option to add other users in the right side on the Top.